We’d like to welcome you online.. and offline! Tjin’s Toko is specialized in food products from the United States, Mexico and Asia. Almost all the products we carry in our physical shop are available to you in our webshop. examples of products we can’t offer in our webshop (because they are either frozen of fresh) are locally produced fresh products like vegan kimchi, fresh corn tortilla’s, salsas, hotsauces, fresh tomatillos, Indian paneer, tempeh and more! 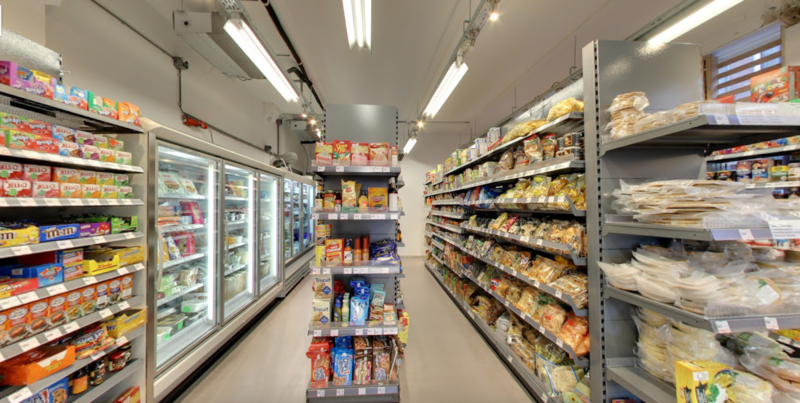 In our physical shop, there is even more to satisfy your taste buds! 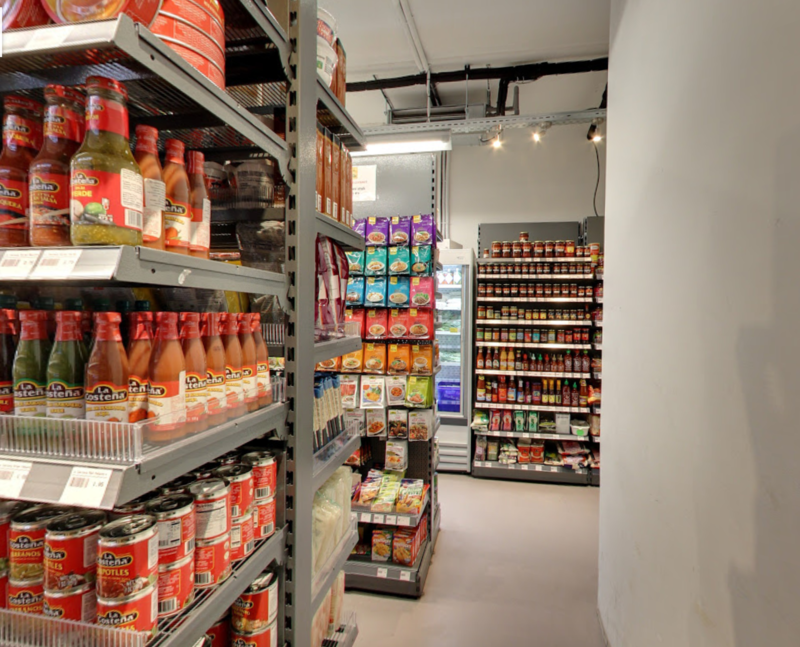 Did you know we cook our own food in the back of the shop and we also have a Surinam Deli inside the shop? 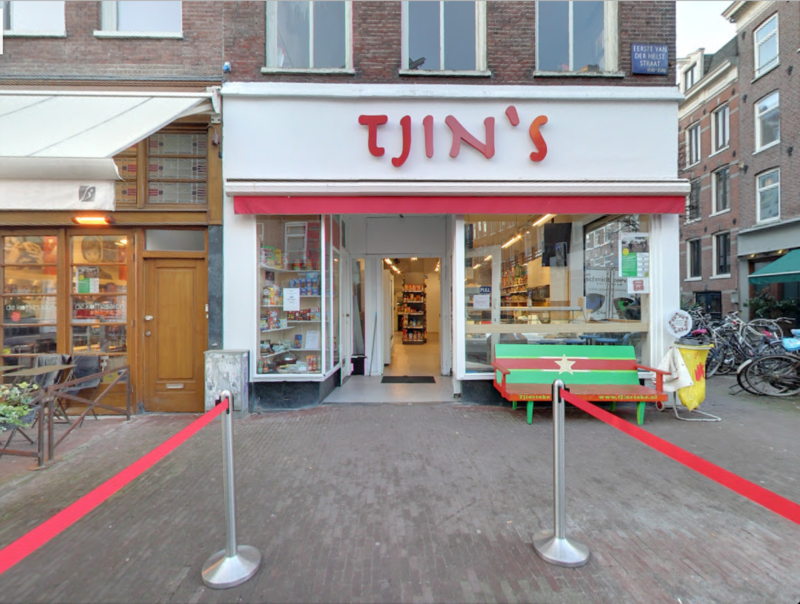 If you live around the neighborhood, you can find Tjin’s Toko on Deliveroo and UberEATS and get your food delivered to your home or office! Here you can have a look at our take-away menu.